Last week, we announced that C2C will officially open the doors of a new clinic in Sinek, northern Haiti, next month. This will be the 4th clinic in our growing network of community clinics. The community of nearly 20,000 lacks access to reliable, high-quality medical services. 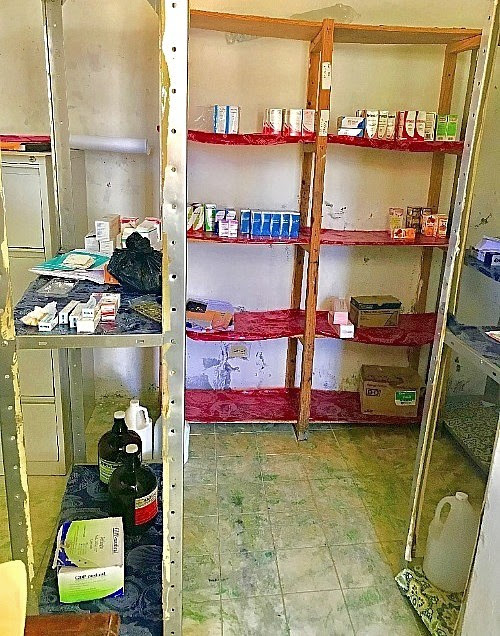 Despite the best efforts of the government to staff and equip a public clinic in Sinek, there simply isn’t enough public funding to pay salaries, secure the supply chain, or provide electricity or running water. C2C is proud to partner with the Haitian government to give the Sinek clinic a “new life” and to serve the community in perpetuity. Step One: Guarantee a reliable supply chain for essential medicines. 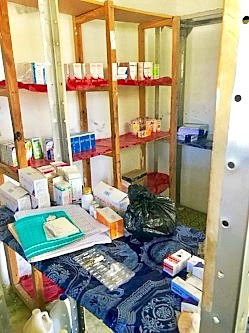 Under government management, the Sinek clinic is able to stock only 6 to 8 different medicines and regularly experiences stock-outs because of failures up the supply chain. 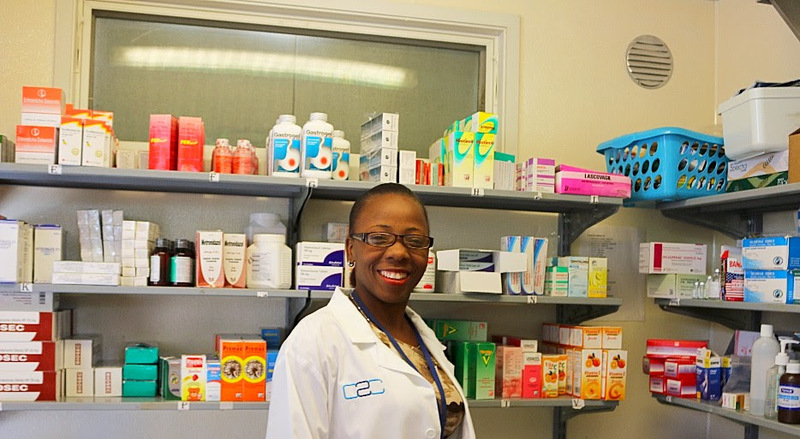 Under C2C’s model, the Sinek clinic will stock over 35 medicines. Reliability is a fundamental brand attribute of C2C clinics: we promise our patients that the medicine they need will always be in stock. We’ve developed an inventory and supply chain system that leverages efficiencies across the clinic network. See our “before and after” photos below! The transformation of the Sinek pharmacy is well underway and we cannot wait to welcome our first patients to the revitalized public clinic in April. Forward this email to a friend and ask them to follow C2C! We want to build our community of supporters and advocates far and wide so that the community of Sinek and the new clinic know that we are following their success! This entry was posted on May 24, 2018 by Joyce Bassil Zerka. Copyright 2019 Care 2 Communities, formerly Containers 2 Clinics. All Rights Reserved.